Sat. 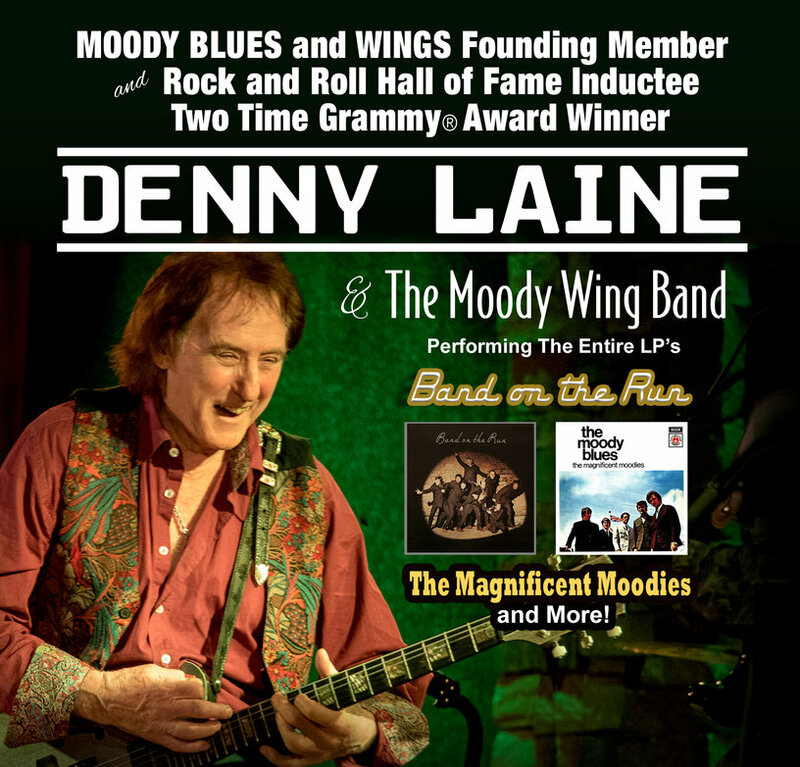 July 27th-2019/ Denny Laine & the Moody Wing Band w/ tba – In the Crystal Bay Club Casino Crown Room(Seated Show) 21+ On Sale Now! Denny Laine is a Grammy winning artist and founding member of The Moody Blues & Wings with Paul McCartney. Throughout his career, Denny has also worked with various members of The Beatles, The Who, Led Zeppelin, Cream, ELO, The Zombies, The Hollies & many more.